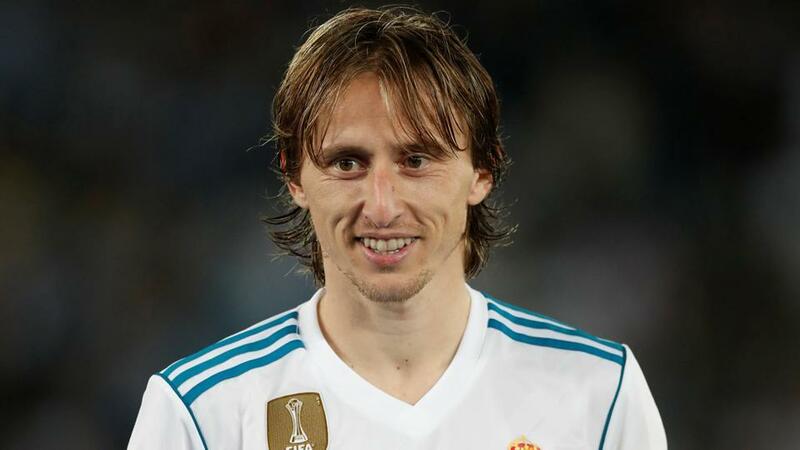 fraudulent Modric pays 1 million euros to Spanish fiscal authorities – Royal Times of Nigeria. Real Madrid midfielder Luka Modric, accused of tax fraud, has paid Spanish fiscal authorities close to one million euros. According to a judicial source today Prosecutors believe the Croatian evaded 870,728 euros ($1.04 million) on revenue from his image rights in 2013 and 2014 via a shell company set up in Luxembourg. The 32-year-old Croat, who joined Madrid from Tottenham Hotspur for a reported fee of £30 million ($40.5 million) in 2012, paid the money “voluntarily.